So you want to be the next neighborhood star and throw a big cool party but don’t know where to start, don’t worry we got you cover here at Nicky party rentals Miami. Let’s start by giving yourself enough time to have an imperial party without going over budget. This is way I suggest you give yourself at least a month back to prepare. The stress that’s involved when you are running around at the last minute looking for a party equipment rental company can become a problem to your health, so give yourself enough time. Ideas for an imperial design party can go from a night pool party to a wine tasting party. Let’s touch on the night pool party first. 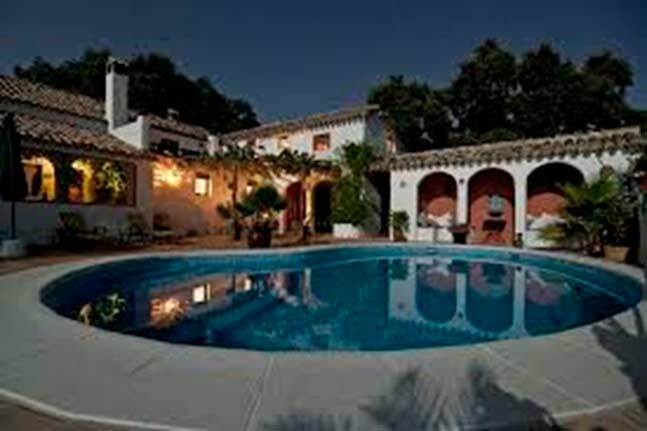 If you are lucky enough to own a pool you can save a lot of money and have a grand party since most locations that do these types of rentals are pretty expensive. Sweaty sunny pool event parties are fun, but throwing one in the night with amazing lighting rental and a cool DJ will make you the top dog of your neighborhood. Better yet, maybe a laser lighting can take it to rock star level. By arranging cool light effects with a nice dance floor that you rent can take you to the next level in sophistication. 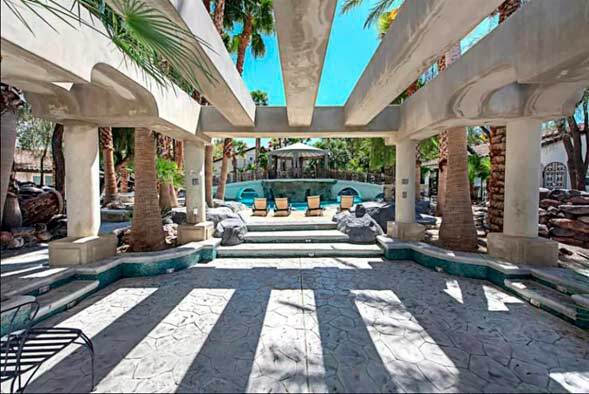 If you don’t own a pool then we came up with another theme to make it Imperial. Wine tasting has always being considered a sophisticated theme. Last give you so tips on how you can achieve this great idea. 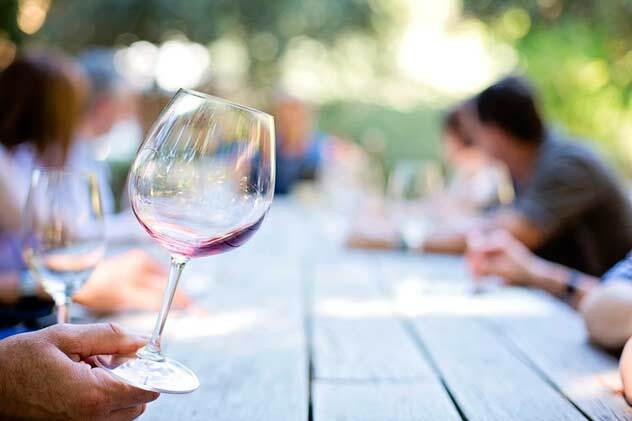 When planning a wine testing party there are few things you have to do to make it great. Learn how to taste wine, yes it may sound simple but if you don’t know just learn from a wine website like wine folly and you will be on your way. Now that we have that pesky issue out of the way we need to go into the wine theme. You can do regional wine theme that touches on different regions of the world like a French wine theme. You can also go with a vintage theme and this will probably cost you a little more since finding older versions of the same wine can become pricier, but hey it’s imperial that we are talking about here! Our last theme to make you look like P.Diddy is a rock star theme. We all wanted to be rock super star since we were little, now you can go ahead and recreate it for you and your guest with just a few touches. If you can pick them up in a limo to the location it would be spectacular, it’s a little expensive but hey we only want the best! Here are few things that you might want to rent for this one. Maybe you can rent some expensive guitars to decorate the party with to take it to the next level. And always remember a party in itself won’t be great unless the people in it are fun and imperial. Today we will show you that you can have an affordable imperial design party. I know what you might be thinking, affordable and the word imperial do not go together. But with a little brain storming and some ideas and tips we will give you today, you will be able to have both. Yes you heard right, planning ahead can save you big bucks and have the event of a lifetime. 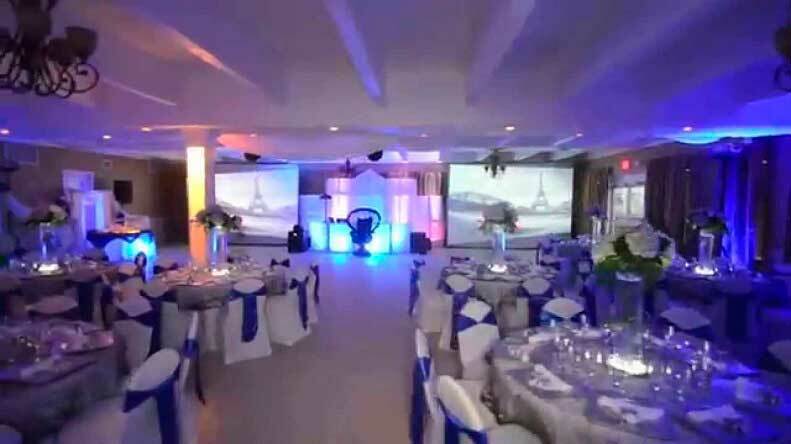 Whether is a wedding you are planning or a birthday party you have to plan at least a few months ahead to get that imperial design look on a budget. 2. Don’t stress the minor stuff. Everyone says pay attention to all details even small ones; well my advice to you is don’t, stressing the minor details will usually make you spend more money. Really small details are usually not even notice by guest enjoying the music, company and food. 3. Play it smart with vendors. Vendors sometimes mark up the prices when you mention an important event like weddings, sweet sixteens’ and other special events. Sometimes they charge up to 50% more for weddings. The idea is if you need a service just ask directly for the service and don’t say is for a wedding. This will help you get the best prices. 4. Involve friends and family in the planning. Talk to friends and family and ask if they recommend you a service they used for a great price, usually they can even get a bigger discount if they are long time clients. Besides that, more brains come up with more money saving ideas. 5. Ditch the open bar for your own alcohol and beverages. By buying your own alcohol you can save a good amount. You can easily go to your local liquor store every week prior to the event to stock up on red and white wine, a few types of beer and whiskey and rum and you are good to go. You can also opt for a free hour or two and paid bar after that. By preparing your own meals you can save big bucks on the event. If you have a family member that’s a great cook, let them do the cooking and offer small payment or a favor back. You can also BBQ the party yourself. Most of us love BBQ and wouldn’t mind some steaks and pork ribs on the grill made by home cooking. 7. 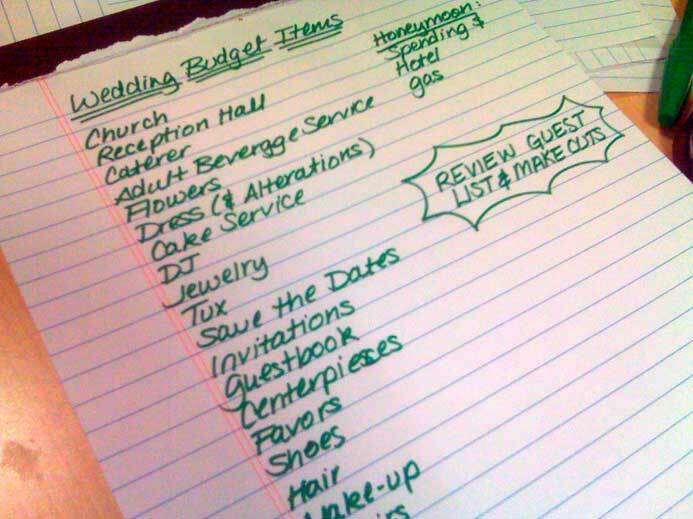 Your guest list should be a focus where you can save money. Check your list before you sent out invitations and give it a good look. That co-worker that you only talk to twice might be a good idea to scratch off. Remember that everyone you bring in is extra cost to you. 8. Help your guest mingle. If you know that your cousin Vicky is very shy, introduce her yourself to other party goers. By making sure you give good service and stay on top of any concern during the party. You will give your guest a great time at your party. Unless is a wedding or very formal occasion send invitations by email. You can do it yourself or use services such as green envelope. 10. Do it yourself decorations. Honestly with all the DIY channels and websites you have a ton of options to do imperial party decorations yourself. This can save you big bucks and give you a feeling of accomplishment. In the end if you just use a few ideas here, you will save some money and have a great party. You don’t have to do everything here. Just some of it can go a long way. Besides parties are made great by the people you share them with, not the money you spent. When we think of imperial weddings we picture all the glamour of a-list celebrities, billionaires and kings and queens. So what makes a wedding imperial? Let’s look at the things people buy and rent to make their occasions the talk of the town. Well we can start by the amazing venues such as the Forte di Belvedere was Kim Kardashian and Kanye West tied the knot. The amazing historic venue was built around the 1590 and 1595 by Bernardo Buontalenti who was an was an Italian stage designer, architect and artist, he was commissioned by the Grand Duke Ferdinando I. 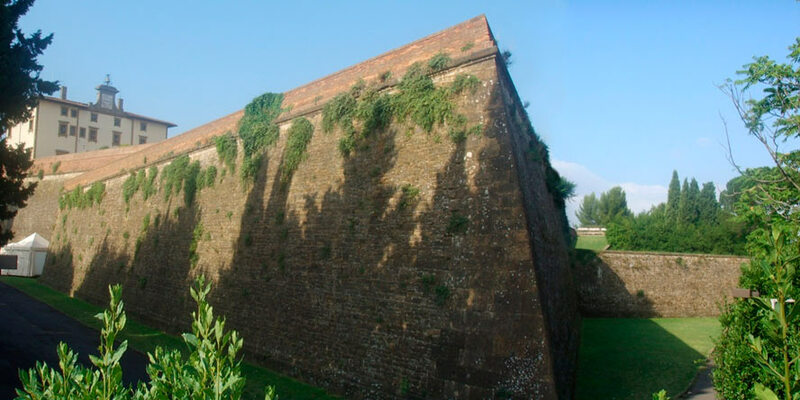 This fortress is known for its panoramic views and Renaissance architecture. The fortress primary use is as a tourist attraction and exhibition Centre. This venue cost the couple just about $410,000 to rent out. If you are more into sandy beaches and romantic sunset’s than maybe the Laucala island resort in Fiji is more of your cup of tea. Here is where Elle MacPherson had an intimate wedding with billionaire Jeffrey Soffer. Owned and transformed into a resort by Red Bull founder Dietrich Mateschitz. This is a piece of heaven on earth, Laucala Island is made up of 25 unique Fijian villas some of the villas are over water and others are beachfront. An imperial wedding isn't grand without the timeless wedding cake. One of the most imperial cakes made for royalty was the Prince Charles and Lady Diana cake in 1981. The cake was a classic British fruit cake with cream cheese frosting. The cake was 5 ft. high and was a 5 tiers cake with roses and lilies along with Prince Charles coat of arms. A slice of the cake went for auction in Los Angeles for $ 1,375. The cake was preserved in alcohol so it can remain edible. The most expensive cake is estimated to value at a whopping $52.7 million. This master piece of a cake was design with 400 diamonds with fondant icing. The cake was devoured by guest at the National Gay Wedding Show in Liverpool in March of 2013. In western society after the middle ages women usually wore their best dress in their weddings. Well times have change haven’t they. 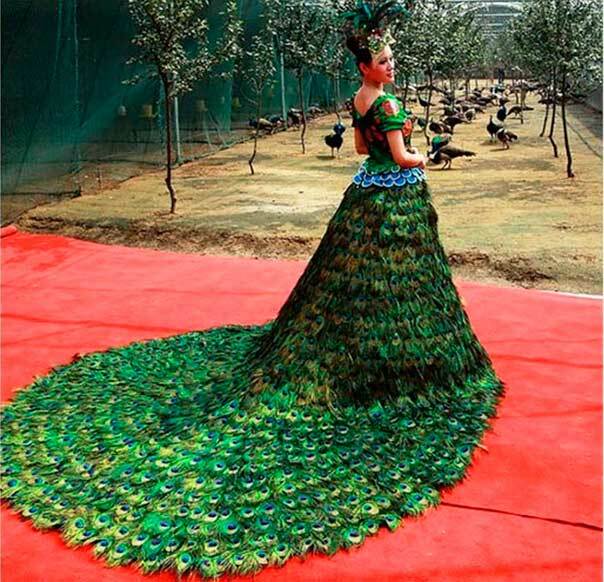 Let’s start by looking at a designer known for extraordinary gown design. Vera Wang is a top designer to a-list celebrities; her peacock gown is an out of the norm gown leaving behind the traditional white for green male peacock feathers. Yeah over 2,000 feathers plucked from male peacocks. The price for this dress is just about $1.5 million. It’s rumored that Latin sensation Jlo was going to wear it for her wedding with Ben Affleck before it fell over. If you thought 1.5million was too much, then wait till you hear about the Diamond Wedding Gown. Made with you guess it, 150 carats of diamonds. No lucky bride has worn it yet. Maybe you will be the lucky one. The history of the wedding ring is about 6,000 year’s old coming from ancient Egypt. They wore the ring on the left hand side believing a vein connected to the heart. In 2016 the average cost in the U.S for an engagement ring is about $6,163. But you are not here to see average, so let’s begin with a famous Disney star. Hilary Duff accepted a $1 million engagement ring from her fiancé furniture heir Mike Comrie. 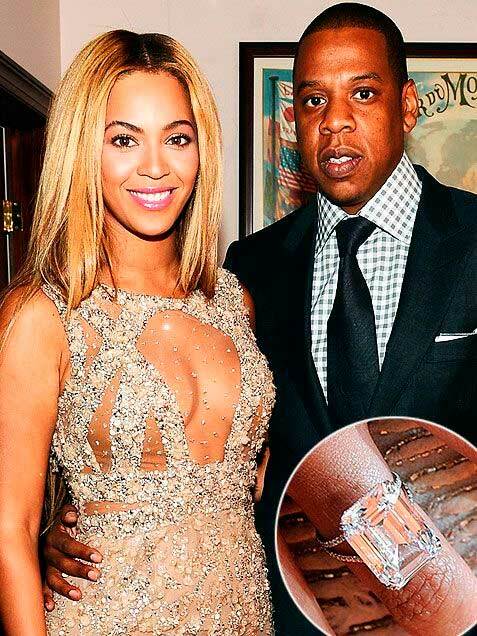 This ring is a 14-carat-cut diamond, but not everything is fairy tale in real life the couple split up in 2014. Miss, if you like it put a RING ON IT! Beyoncé sang it and Jay Z put 5 million on the ring. The rock is a 20-carat engagement ring by Lorraine Schwartz. But even that didn’t mean Jay Z was going to stay loyal. The reason this last 2 are so important is to make the following points. We all love to see imperial weddings and everything that comes with them. But we also have to realize that love can’t be bought. I know couples that truly love each other and didn’t spend more than $2,000 on their modest wedding. But have some of the most passionate relationships I have ever seen. It’s all good if you can afford these material things, but for does on a small budget you can also have an imperial wedding on a budget. We will touch on the subject next week for does of you that want a grand look without spending the big bucks. When we think about a social event, we quickly think about a party with music, food, drinks and friend of our social circle. But the most important thing is the place where the event will be, it defines the lifestyle of your life. The place you choose for your party is proportional to the lifestyle you have, you have to be very careful with this theme. Since a bad choice will affect the reputation of your way of life and therefore negative reviews to your party. You want that for your life? I do not think so, nobody wants it and it's time to give yourself to the task of choosing something that goes with your personality, check very well the form and style of the place, the place must go according to how you are . It is impressive this place looks like an Italian Villa with a great tropical Hawaiian style, for me it is one of the best places to hold a party.